Temporary accommodation costs could see Thanet council overspend its 2017/18 budget by £900,000. In a report to Cabinet members Tim Willis, Director of Corporate Resources, says the homelessness budget: “experienced pressure in 2016-17 as a result of increased demand for temporary accommodation. This pressure has increased during the 1st quarter of 2017-18. The number of households placed in temporary accommodation has more than tripled from 44 at the end of March 2015 to 147 by March 31, 2017. The use of emergency bed and breakfast has also almost tripled in the past two years – as have the costs. In March 2015, there were 24 households in emergency B&B. By March 2017 this figure was 63, with 18 of those including children or pregnant women. In June the figure was 163 in temporary accommodation and 57 in emergency B&Bs. The accommodation is paid for on a night by night basis, and it is a heavy drain on council resources. In 2015/16 Thanet council paid out £390,259, by 2016/17 this had risen to £1,103,225. 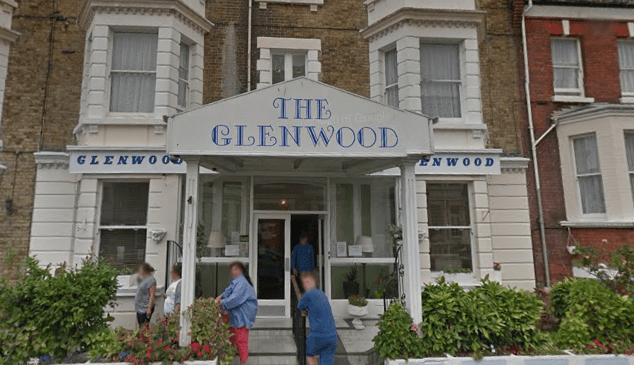 In July this year payments for emergency accommodation were made to The Glenwood Hotel, the Florence Court Hotel, B & B 63 and The Connaught Hotel in Dover. One payment was also made to letting specialists Paramount Independent Property. Emergency accommodation costs at the hotels came to £59,125. Paramount Property was paid £108,214. In August the cost was lower than the previous month, coming in at £25,899 for B&B at The Glenwood Hotel and Florence Court Hotel. 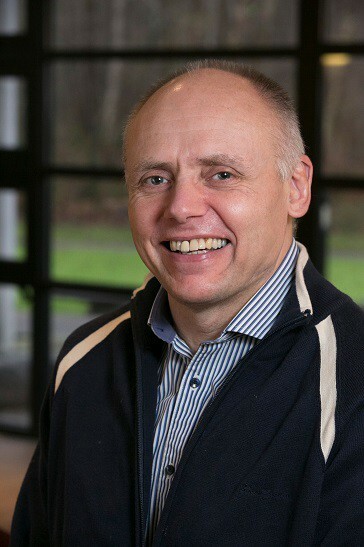 Thanet council head of housing Bob Porter said: “The situation is difficult and getting harder for people, particularly people on low incomes or welfare benefits. “Before we relied on supporting people into private renting but rents are growing and there is the need for guarantors, we can make discretionary housing payments but it is becoming much more difficult. Thanet council aims to tackle the issue by setting up a private sector leasing scheme, establishing a small number of its properties as licensed accommodation and examining a potential hostel in the district. Another idea being floated is to set up landlord schemes to increase the supply of private sector properties. The council will also investigate the possibility of offsetting homelessness costs following changes in the local government settlement for additional Business Rate income. Figures, for June this year, show 2,123 households on the social housing waiting list.